A screened sand commonly used for laying cables, conduit, electric wires, and water pipes. We have designed a new screening process to increase efficiency thus offering you competitive pricing. 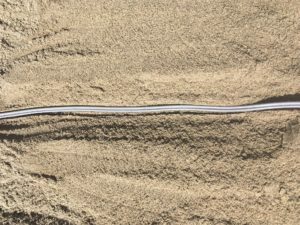 Call us today at 613-821-3003 or inquire below to get your competitive rates on your upcoming cable sand job.